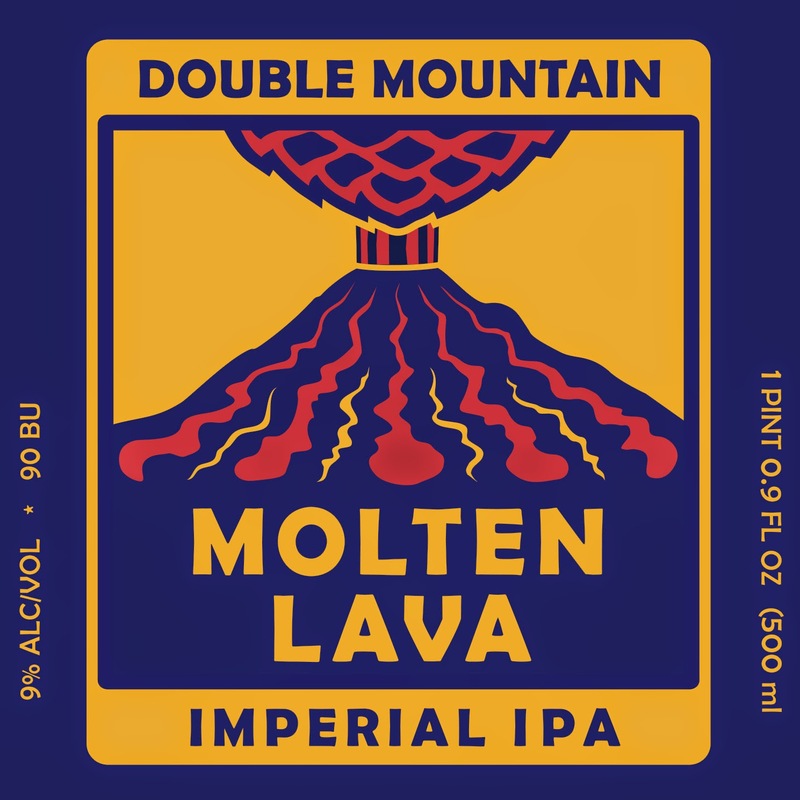 Hood River, OR—February, 25th, 2015 —Double Mountain Brewery & Taproom releases their seasonal Molten Lava Imperial IPA. A taproom favorite since 2008, this aggressive IPA is currently available on draft and by bottle at the Double Mountain Brewery & Taproom located in downtown Hood River. 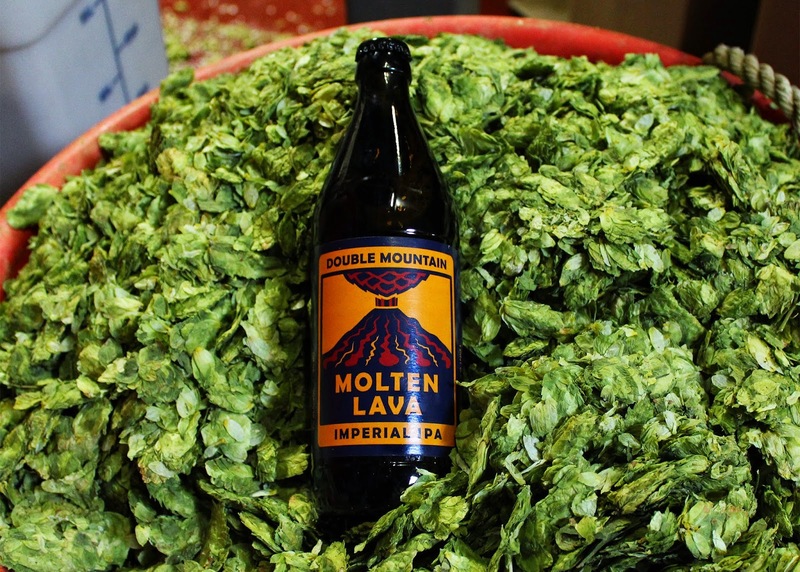 Molten Lava can be found in both bottles and on draft throughout the Northwest, British Columbia, and Southern California as early as February 26th, 2015.